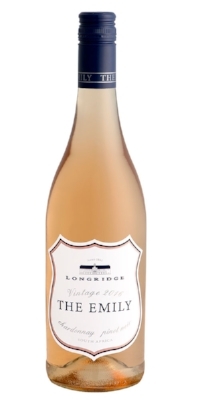 Longridge is one of the leading wine estates in the heart of the Cape Winelands near Stellenbosch, South Africa. 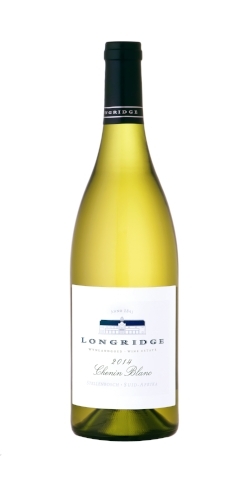 Organic viticulture methods are utilized to the fullest in Longridge's vineyards in an effort to produce excellent quality wines with minimal environmental impact. Head winemaker, Jasper Raats, says their philosophy is simple: "We want to make enjoyable wines, which are healthy to drink and of a world-class standard."